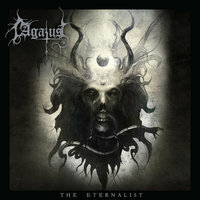 HELLS HEADBANGERS is proud to present the long-awaited third album of legendary Greek black metal institution AGATUS, The Eternalist. Rendered in warm analog tones, gritty but full of life, AGATUS' The Eternalist is an epic journey across the hinterlands of the imagination. In many ways, it follows the heavy metalled direction of 2002's celebrated The Weaving Fates but incorporates the proggier textures of 2012's Gilgamesh EP, thus ushering in a new era for the duo that's respectful of the past but sets its sights on the future - and the unknown. 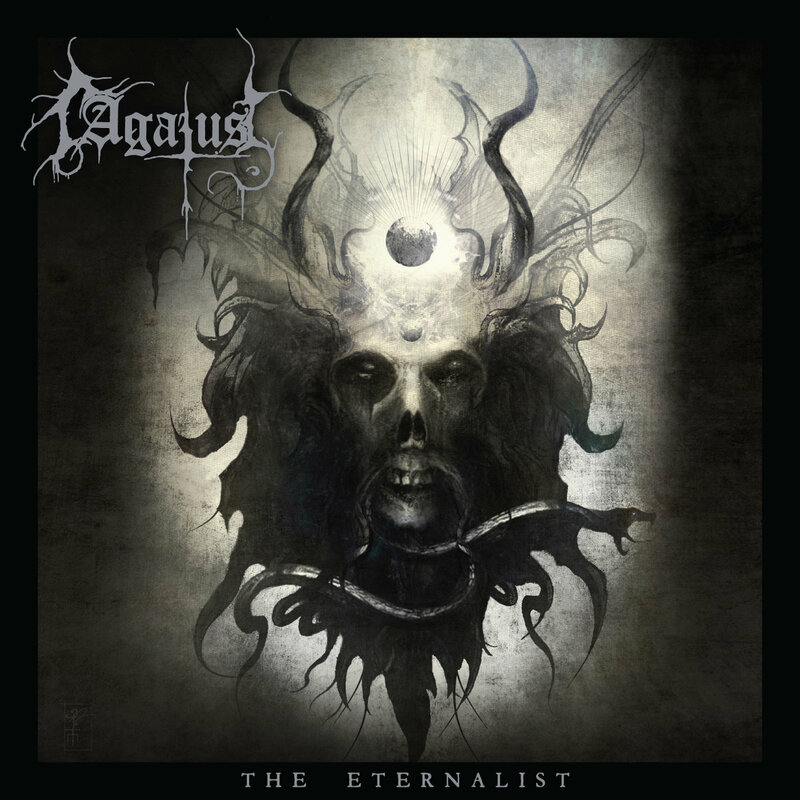 Kaleidoscopic in its vision, with The Eternalist, AGATUS set a clear course toward older sounds and atmospheres: a golden ratio combining the feel of NWOBHM with '70s rock and everything that you have come to know and anticipate of these two brother musicians over the years. With HELLS HEADBANGERS' full backing of this unique and visionary cult, AGATUS will reclaim the momentum achieved during the early 2000s and venture forward into previously untouched realms of glory.